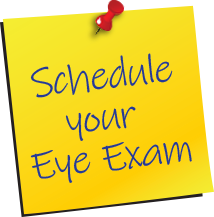 According to a 2010 report by Prevent Blindness of America, over 28,000 sports-related eye injuries requiring costly emergency room care occur annually. The actual number is probably much higher if injuries treated in private physician offices were included. As sports participation continues to grow and new “extreme sports” gain in popularity, the number of athletes who suffer eye injuries has the potential to grow considerably. School-aged competitors are particularly prone to eye injuries since their athletic skills (hand-eye coordination, balance, reaction time and speed) are still developing. 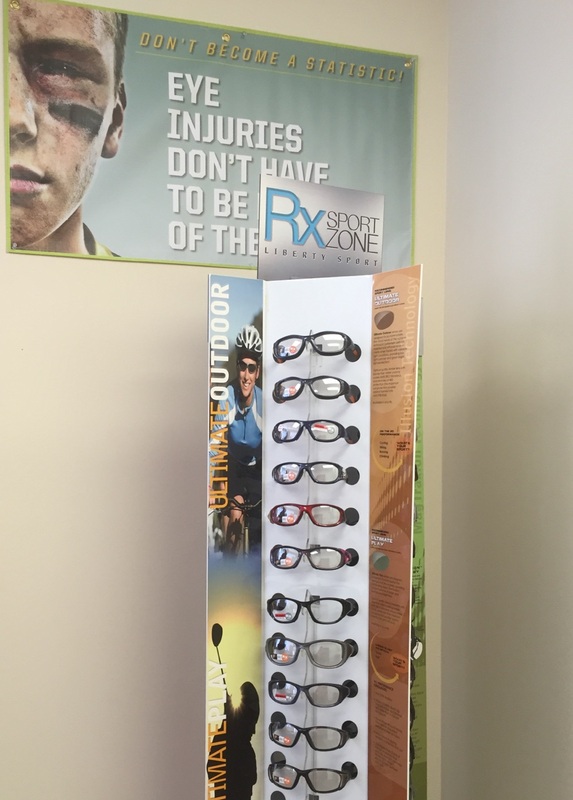 However, under most circumstances, at least 90% of sports-related eye injuries are preventable with the proper use of protective sports eyewear. For more information, please visit www.libertysport.com.